Welcome to my gallery of engraved glass commissions and personal work. 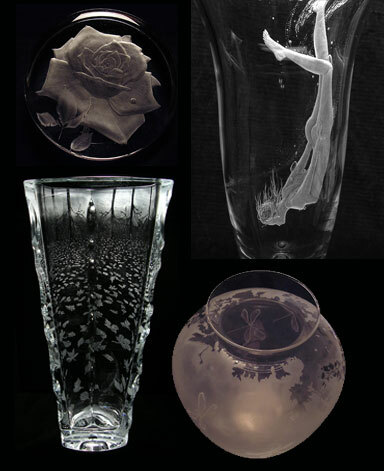 I'm an artist living in Glasgow Scotland and have been making engraved glass for over twenty years. Contact me to find out more.